From the moment you walk into an EIM campus you will feel special and a part of a family that will give you inspiration and clarity on your future aspirations. 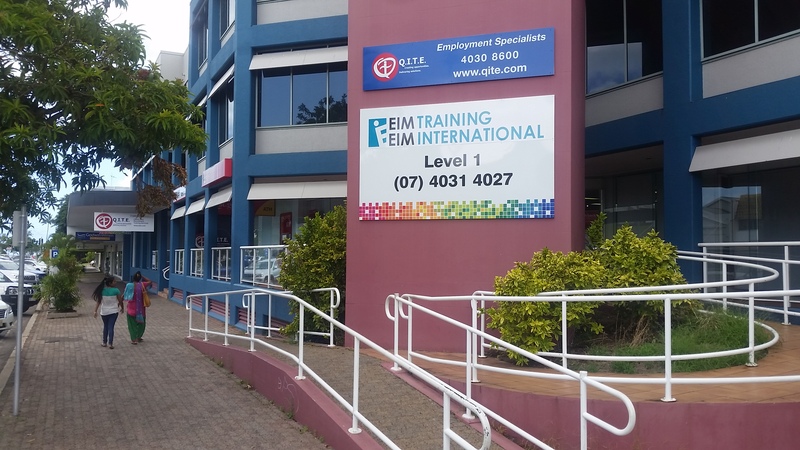 You will feel comfortable in the knowledge that the EIM brand has been strong throughout Queensland since 2004; a family owned business providing nothing less than excellent and modern learning environments, supportive trainers and industry relevant skills to prep you for your destined future. ‘We provide training and assessment services to ensure our customers have the bigger skills to create bigger income, endless employment and complete job enjoyment. We do this with purpose and conviction. If you don’t just want to be good, you want to be great then enroll today and become a part of the EIM Story.